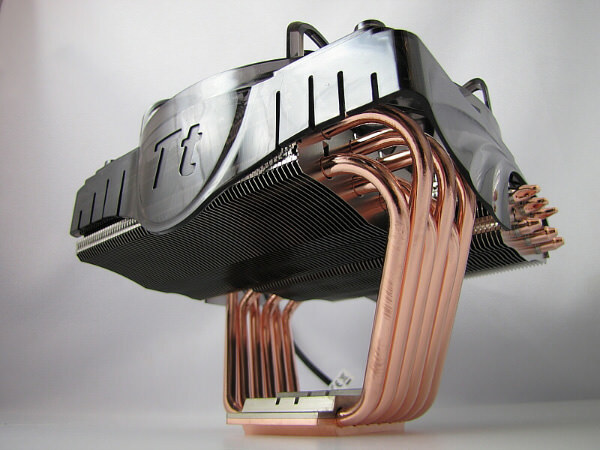 By Nels Dzyre in Desktop. 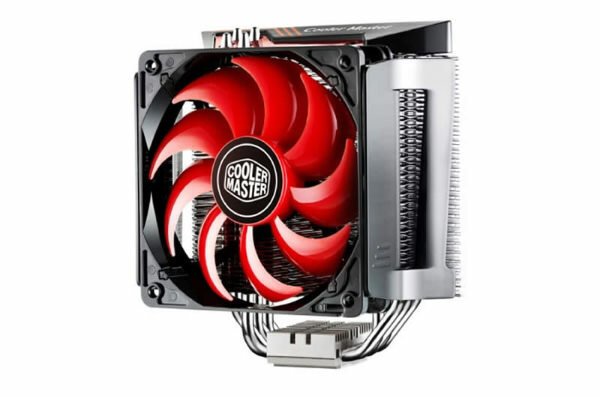 Updated on November 13, 2017 . 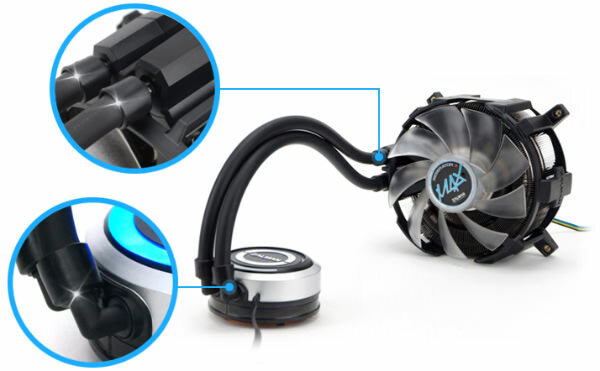 Like the way we expect a man to be able to know his way around a car, we expect geeks to be able to fix his own PC – whether it be a software- or hardware-related issue. 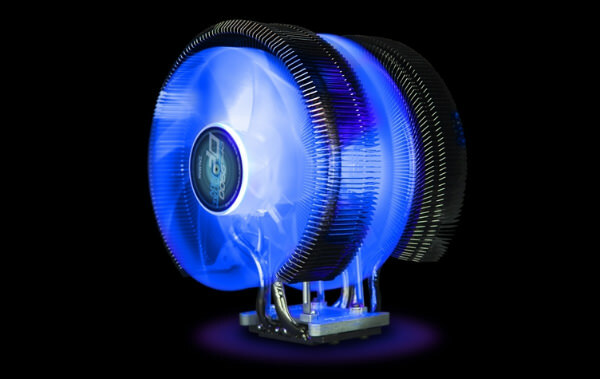 So when a desktop PC overheats, causing a loss in performance, a geek or gamer’s first thought would be to improve cooling to the CPU. 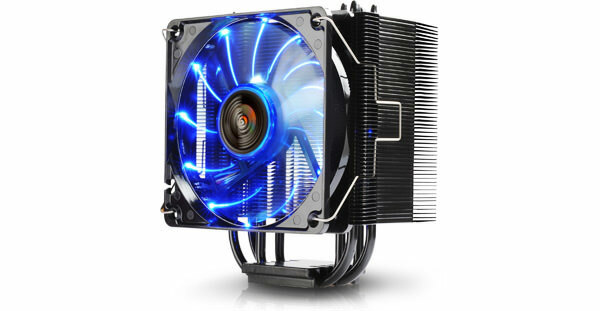 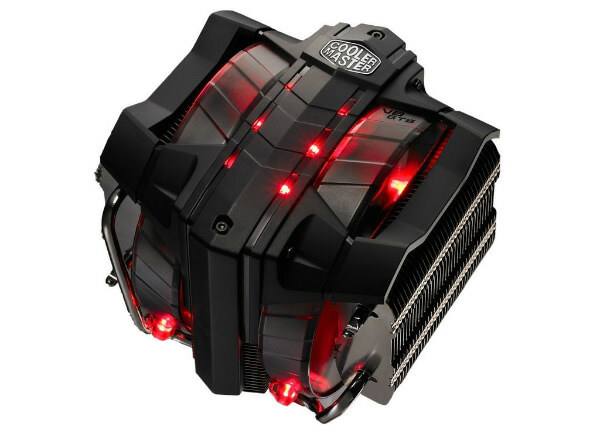 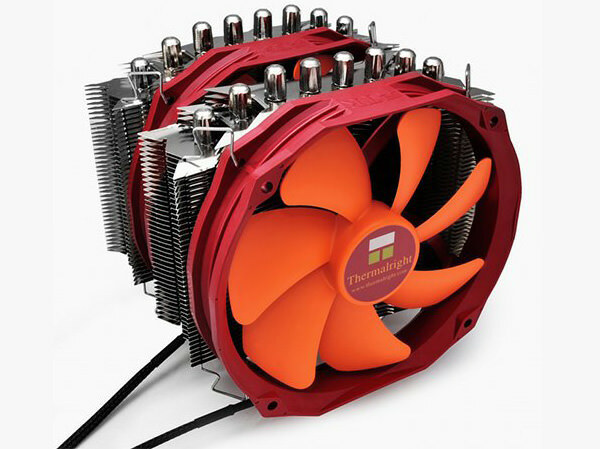 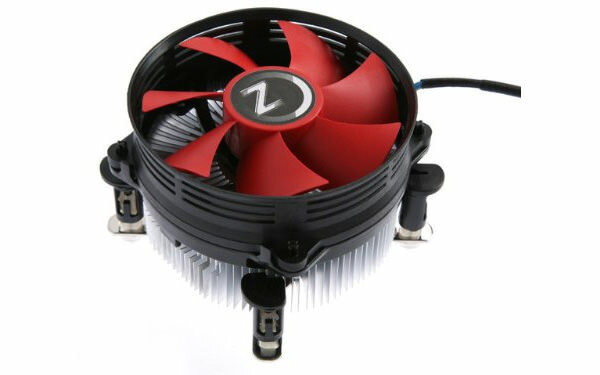 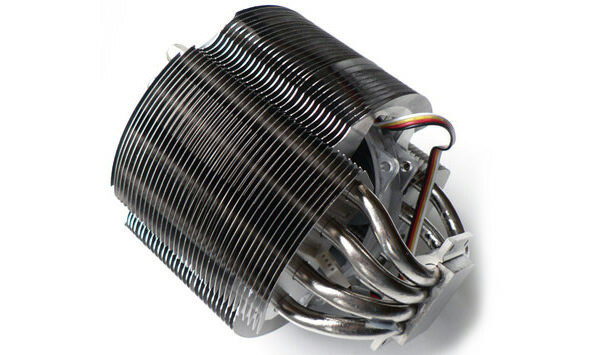 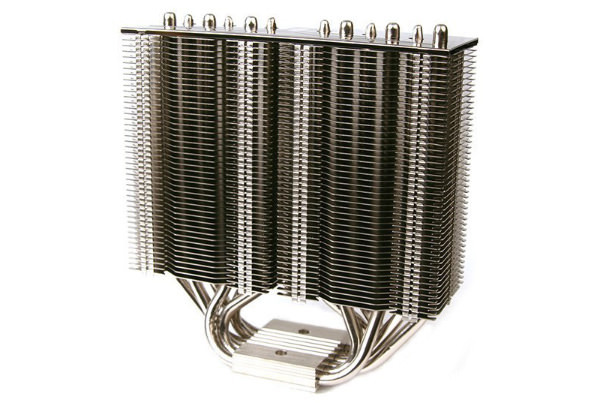 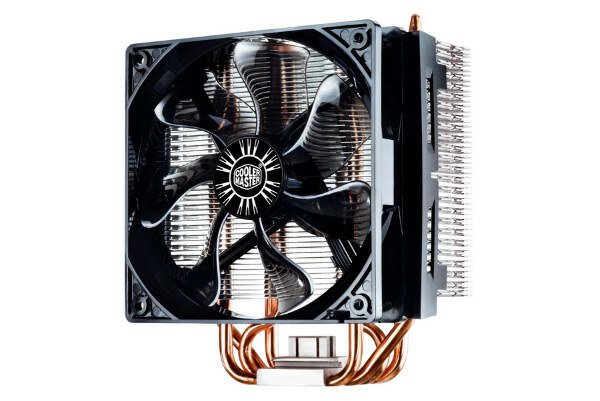 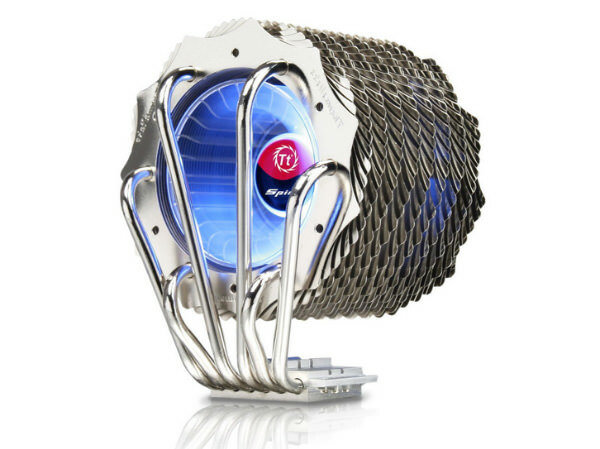 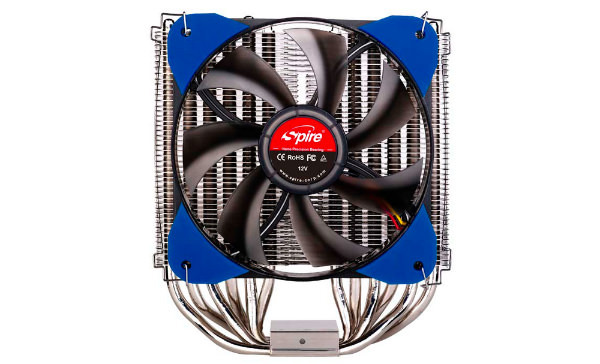 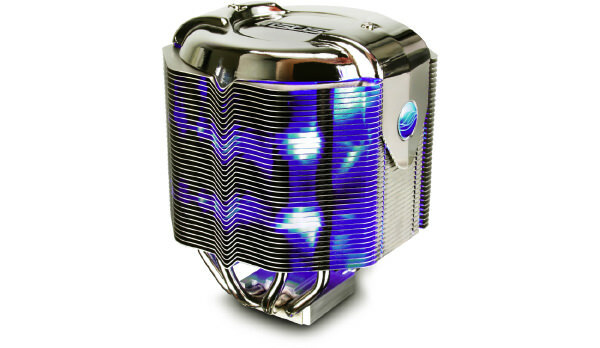 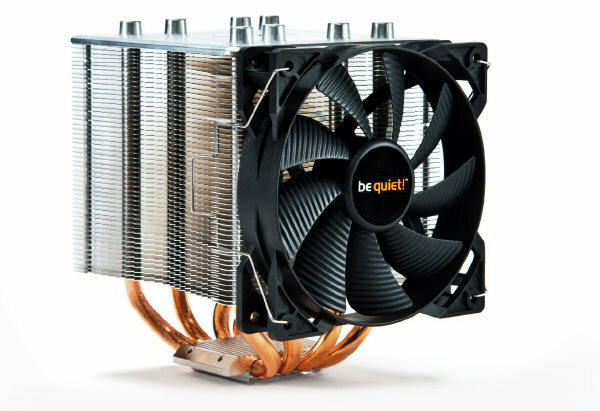 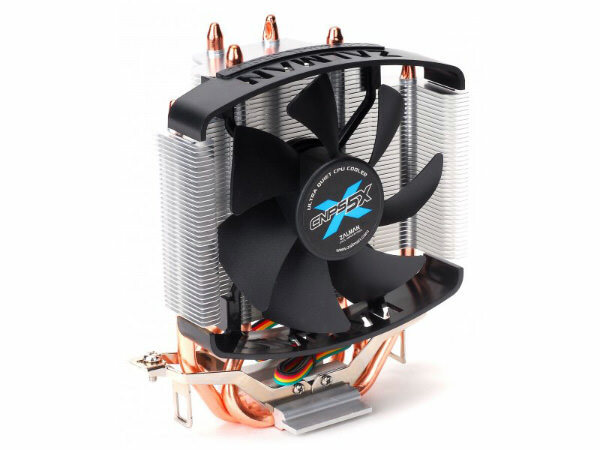 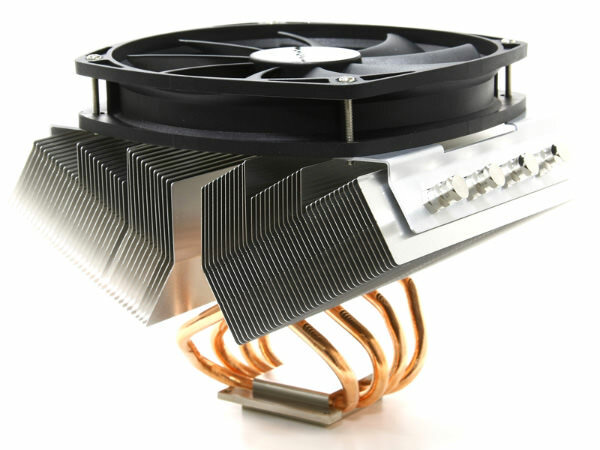 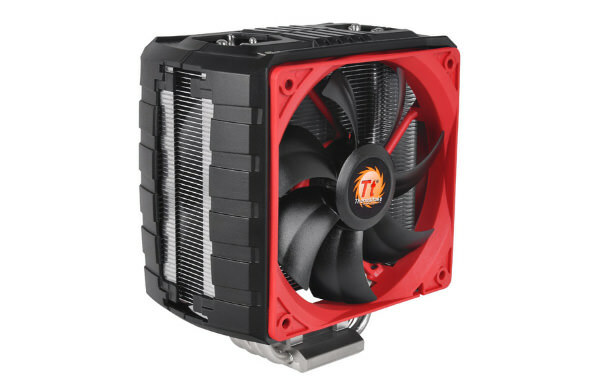 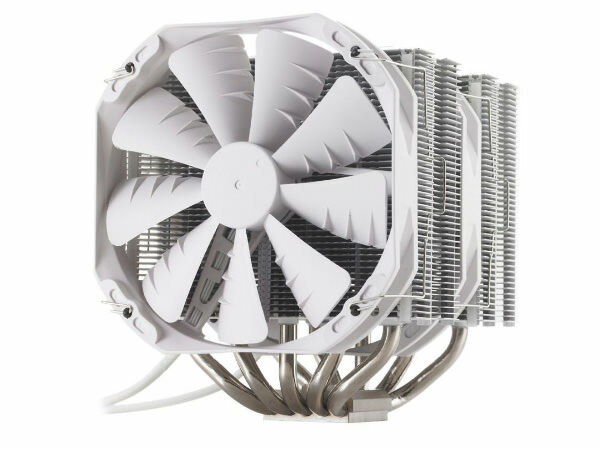 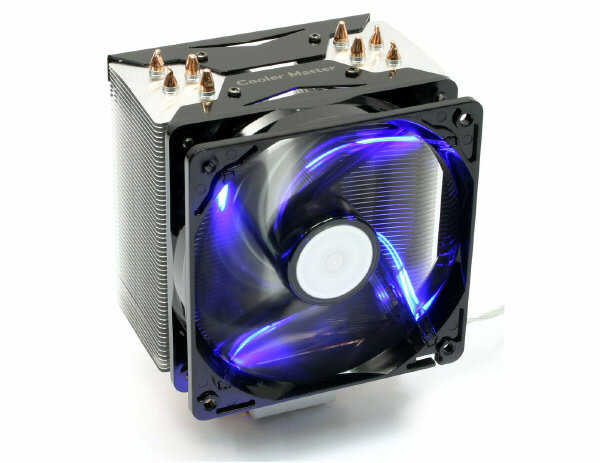 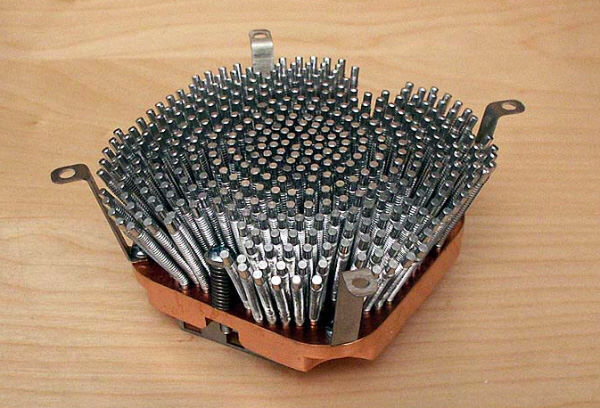 Changing a CPU cooler cannot be done on pre-built PC, the kind you buy off the shelves. 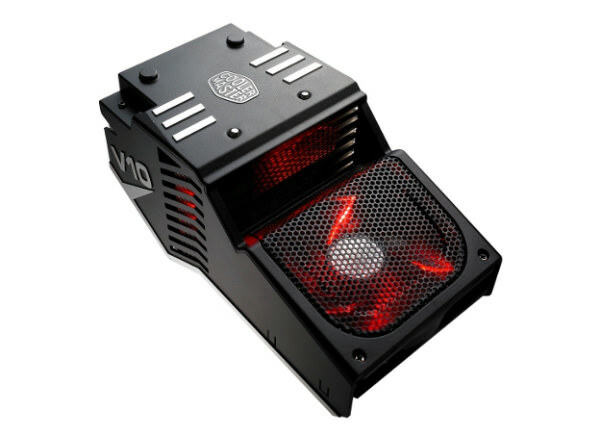 This is why a common trait of a geek is being able to build their own, cheaper and often better-performing desktop PC. 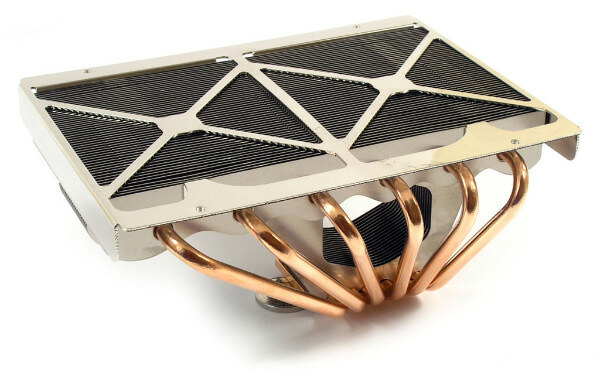 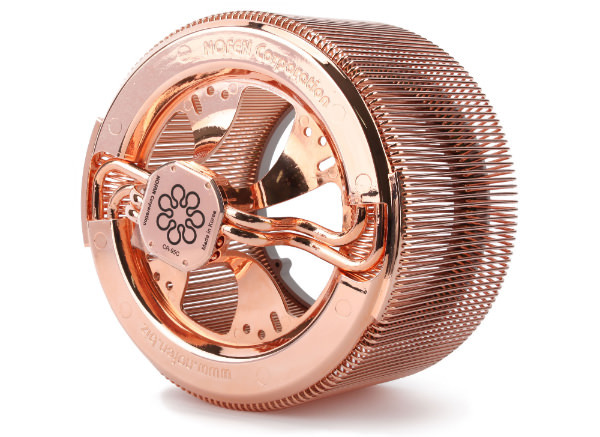 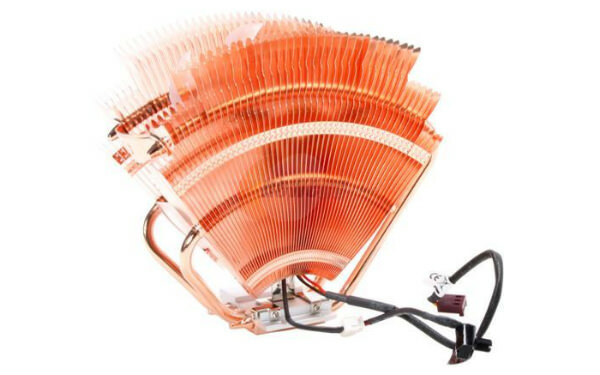 Whether or not you are into building or modding your PC, be sure to check out these 25 CPU Coolers that make your system look and perform cooler.